Triumph has done a great job bringing some very attractive offerings to the lower-end of its lineup like the recently updated Street Twin, and now it's moving the higher-end of its product portfolio further upmarket. 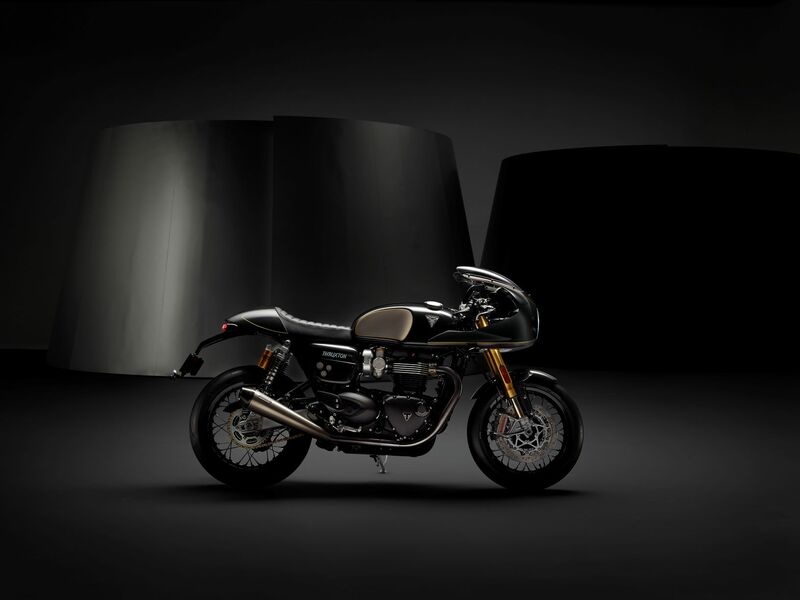 On Tuesday, Triumph introduced the all-new Triumph Factory Customs (TFC) line of ultra-premium limited-edition bikes. Think of it as Triumph’s version of the Harley-Davidson CVO line. 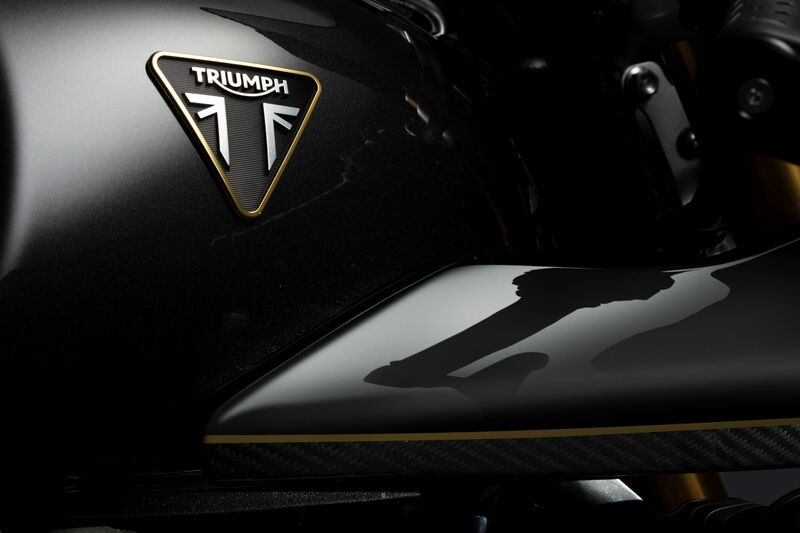 The first member of this new family of premium bikes is the Triumph Thruxton TFC. Only 750 of these special bikes will be built, 200 of which are coming to the U.S. and only 20 of which are being shipped to Canada. Each bike will be individually numbered with a beautiful billet-machined top yoke and a personalized book with a signed letter of authentication. 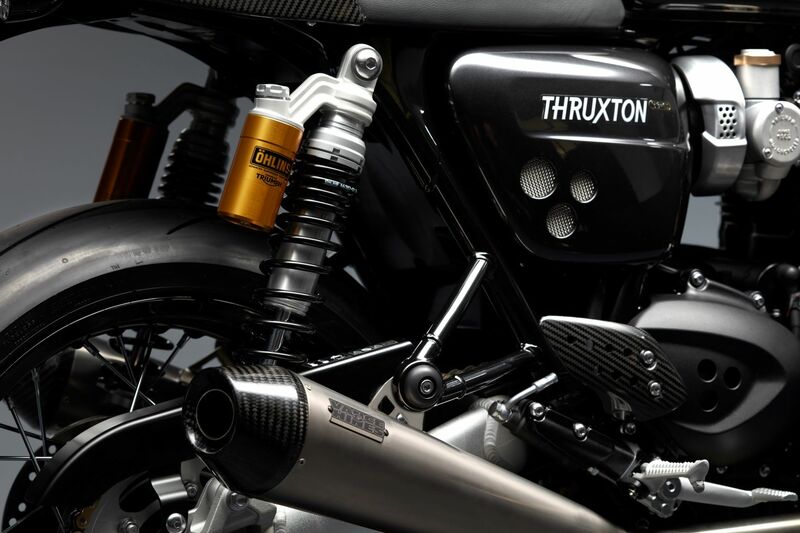 What makes the Thruxton TFC so special? It’s mostly aesthetic, but there are also mechanical perks. It uses premium materials including carbon fiber and more aluminum to cut weight (22 pounds, to be precise) and bring a nicer finish to the bike. 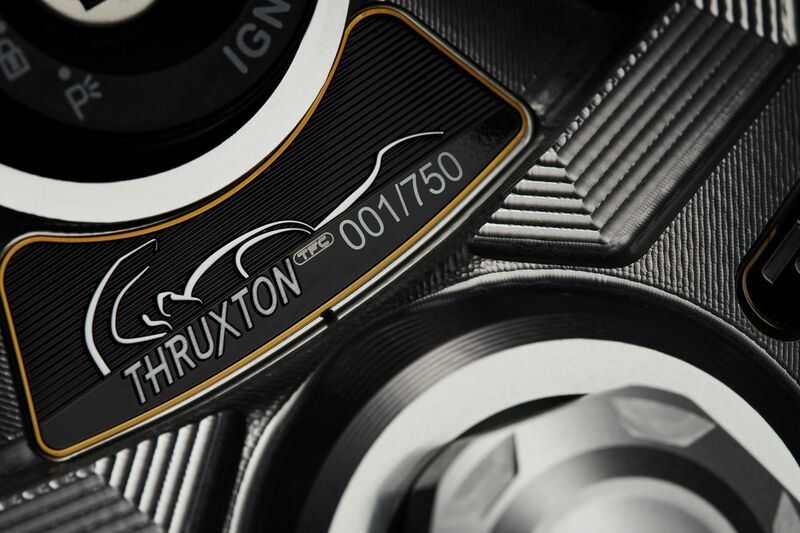 When you take a closer look at the little details, it’s easy to see that this is a more premium bike than your average Thruxton. As for mechanical upgrades, it still uses the Bonneville 1200 parallel-twin engine, but it’s tweaked to pump out an extra 10 horsepower over a the Thruxton R bringing the horsepower rating up to 106. It’s also equipped with Vance & Hines titanium mufflers, Metzeler Racetec RR racing tires, fully adjustable Öhlins suspension, and Brembo brakes. 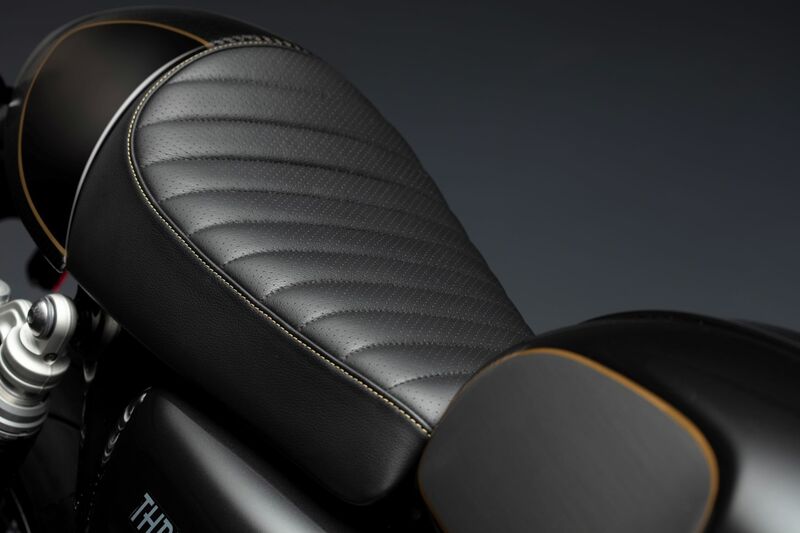 The upgrades and the exclusivity of the new Triumph Thruxton TFC bring along a rather hefty price tag. It costs $21,500 which is almost a 40 percent price hike over a regular Thruxton R. That makes it the most expensive bike in Triumph’s lineup by a decent margin with the Tiger 1200 coming in second at $16,500. 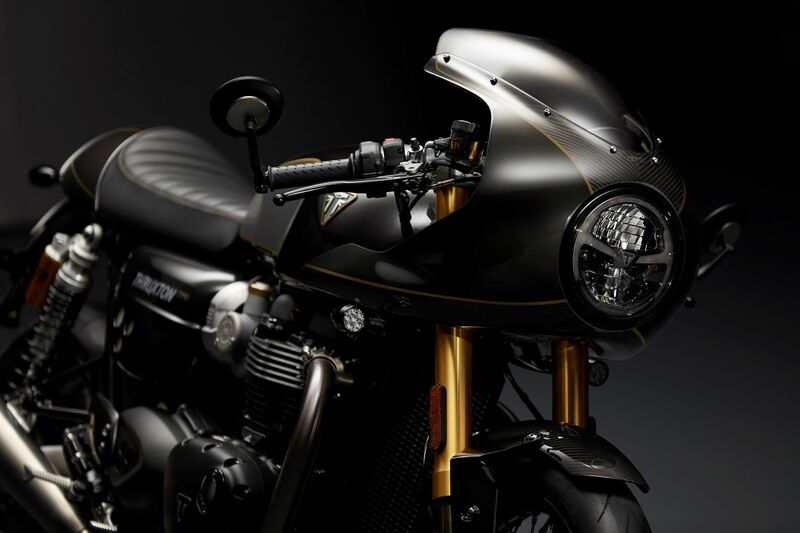 Whether or not that upcharge is worth it is debatable, but what is less debatable is that the Thruxton TFC is a stunning cafe racer. But wait, there’s more. Triumph also gave us a taste of the second model that will join the TFC line which is the Concept Rocket TFC. 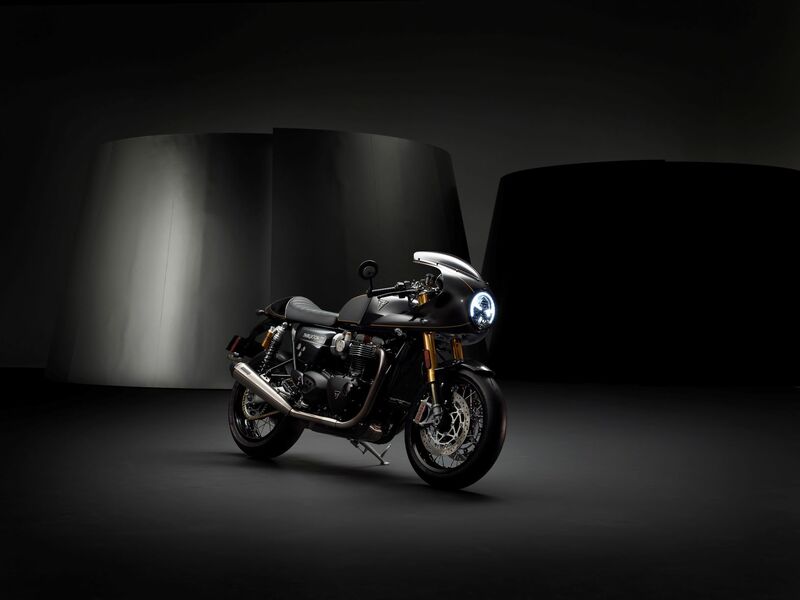 It’s technically a concept, but it looks pretty production-ready to us and Triumph says full details about this bike will be launched on May 1, 2019. 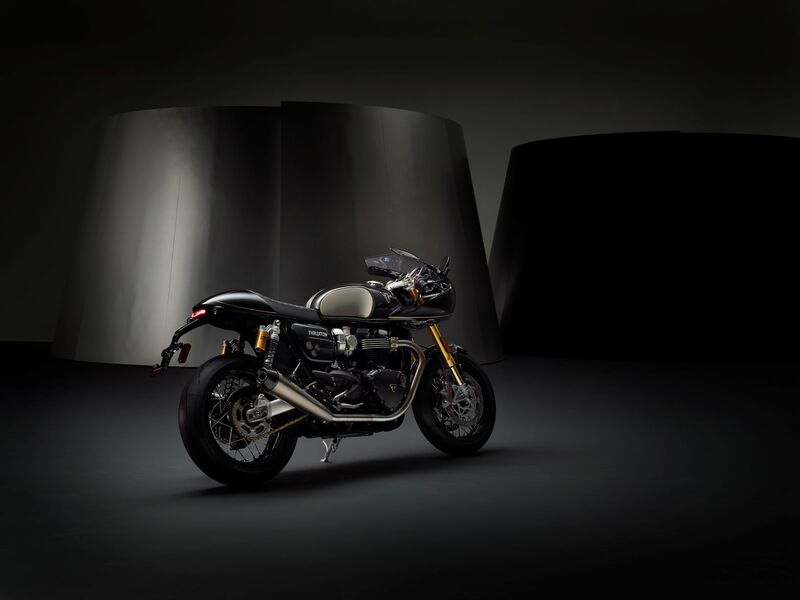 What we do know is that it will also have a limited production run of 750 models and it has upgrades similar to those of the Thruxton TFC like a fantastic new look and upgraded exhaust (courtesy of Arrow this time). We’re looking forward to learning more about this bike since the Rocket, which Triumph likes to boast has the largest production motorcycle on the market, hasn’t been making much news lately. Triumph boldly claims that the Rocket TFC is “the ultimate motorcycle” and we’re eager to find out if that’s true. We like where this TFC thing is going and we see a lot of potential for the high-end line throughout the rest of the Triumph lineup.